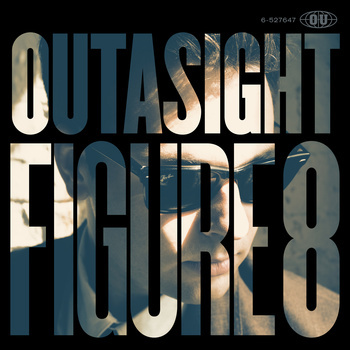 Outasight’s Figure 8 sounds like many things: a little Drake on the career summary “Life Or Something Like It,” and a bit like Mike Posner (or at least Cee-Lo’s pop-soul hybrid) on “Maybe Next Time.” “Lately I’ve been trying my best, but maybe it ain’t good enough,” he sings on the title track, echoing the “patiently waiting for fame” complaint too often heard in the pop/rap Zeitgeist. Truthfully, the long-gestating Philadelphia musician has internalized so many styles and voices that he has begun feeling towards an identity of his own. His years-long stint in label development hell generates some hard-won rewards, including a genuinely rousing performance on “Everything,” if not necessarily a memorable song. Download the Figure 8 EP at outasight.bandcamp.com.